Start taking classes at OttFit Pilates and other studios! 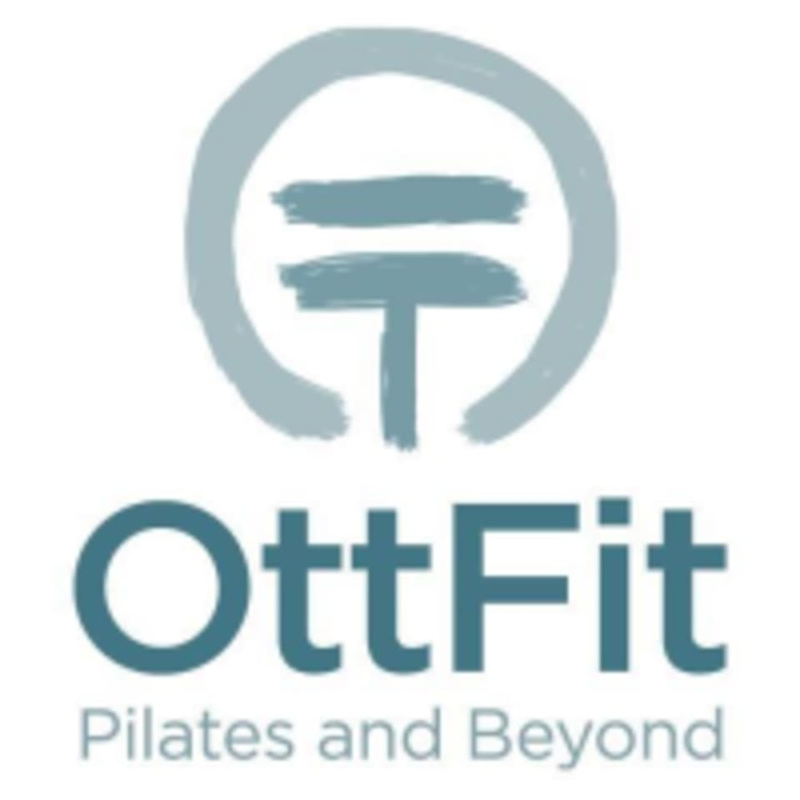 OttFit Pilates offers private, semi-private, and group classes in Pilates and the GYROTONIC(R) Method. Their goal is to educate their clients on proper alignment and to give them the tools they need to live better in their bodies. Please wear comfortable clothing you can move freely in, grippy socks or barefoot. Bring water if you'd like! OttFit Pilates is located at 162 Mill St. in Williamsville, NY.